Everything you need to know on Floyd Mayweather vs Conor McGregor time in the different time zones ahead of their showdown in Las Vegas. 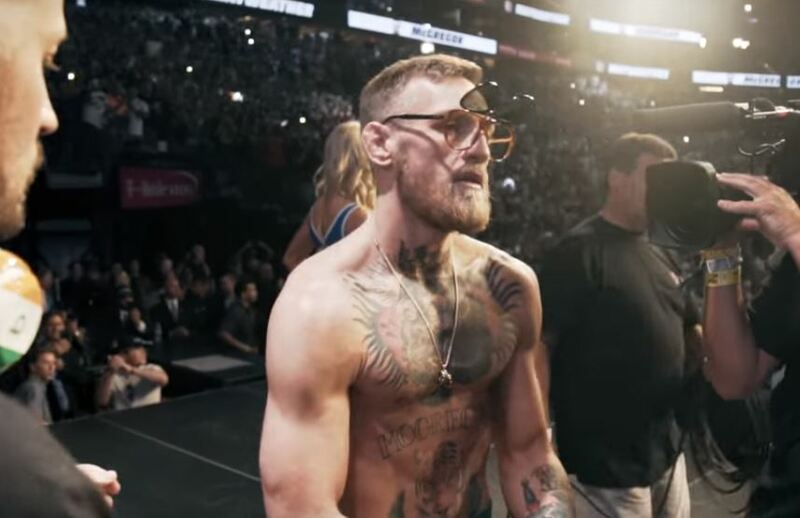 The clock is well and truly ticking now as both Floyd Mayweather and Conor McGegor get ready to wake up in the coming hours in Las Vegas for what’s expected to be the most lucrative fight in combat sports history. Whether or not the entertainment in the ring lives up to the hype is the big question of course. 4.45am UK/Irish time Sunday morning, August 26th. 11.45pm EST on the East coast of the United States. This is of course subject to any slight delays or changes in the TV production on the night but give or take, overall should be the latest the action gets underway. The bout is at 154lbs and will be taking pace at the T-Mobile Arena in Las Vegas. It is scheduled for a total of twelve-three minute rounds (with one minute rest in between rounds) if the fight goes the full duration.